But may there be fair water and following wind on other seas for Lee: a good friend, a good man, dedicated townsman, former US Navy submariner, and a loving husband and father. A lover of boats, of the land, and of the many waters of the world. Killed September 16, 2016. 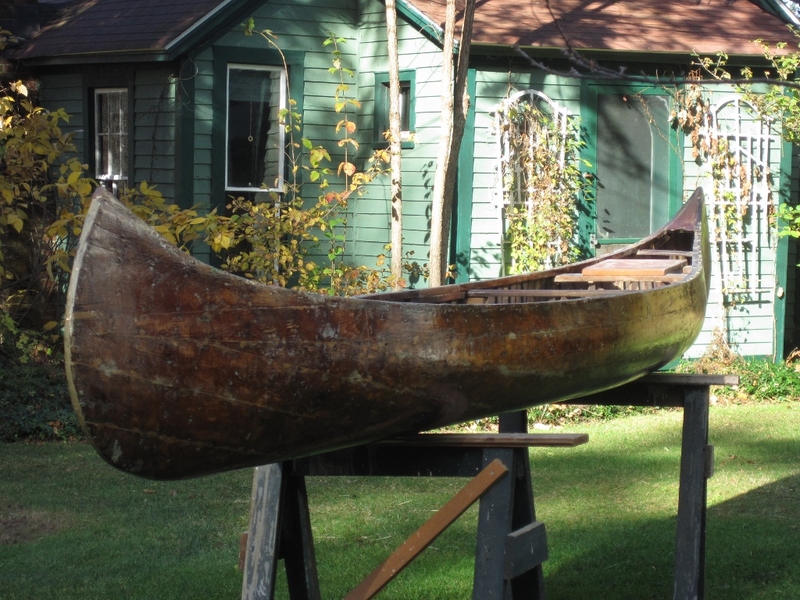 One of our two canoes he was instrumental in helping rebuild for us. Thank you, kind Anne, for words we all need.